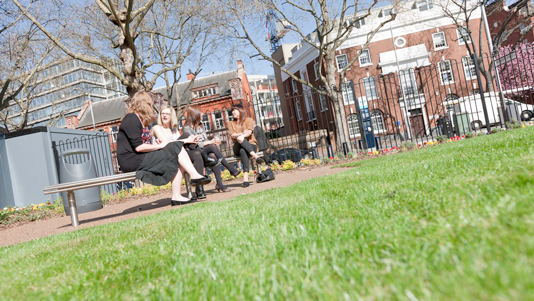 We're a modern university delivering professional training to London since 1892. 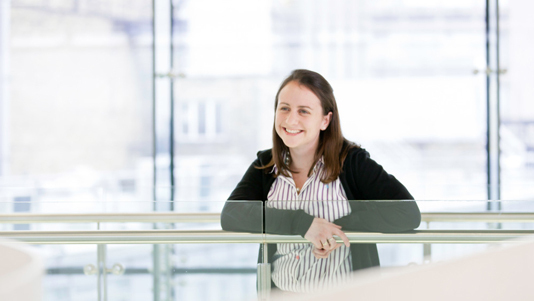 Our professionally recognised postgraduate taught and research programmes create flexible postgraduate qualifications focused on your future career success. Our specialist guidance makes applying to university easy. Read our general guide to fees and funding, find out about postgraduate loans and see individual fees in our course entries. 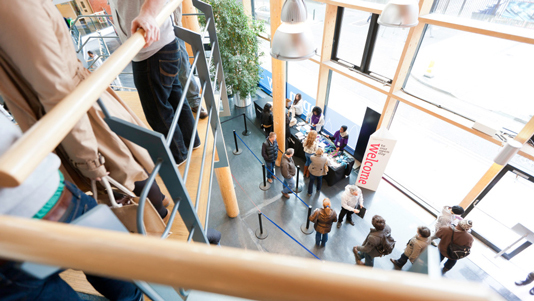 If you’re thinking of studying at LSBU definitely come along to one of our Open Days. Reducing the burden of further tuition fees, the scheme encourages our undergraduates into further study. 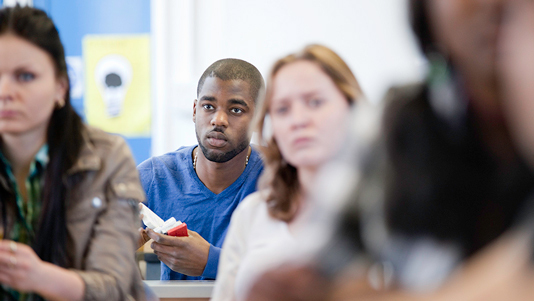 LSBU offers an experience-rich opportunity for our research degrees. 90% of our postgraduates said they were working or in further study within six months of graduating (DLHE survey). All course entries have employability details. Labs, workshops, media centre, theatre, library or Learning Resources Centre offer technologies and expert support to complete the student experience. Study your postgraduate degree at London South Bank University and you’ll find yourself in the heart of this dynamic city, at one of London’s oldest universities. Each of our seven Schools and their associated divisions creates unique ways to make vocational education relevant for the 21st century. 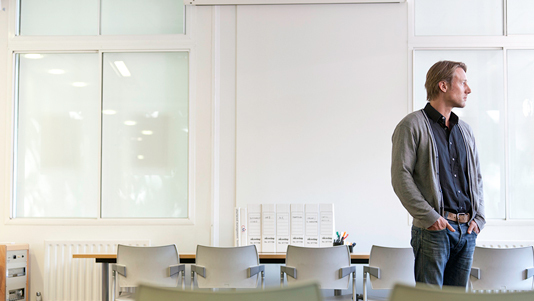 We have a proven track record of helping businesses train their employees, focusing on developing professional skills. Book a 1-2-1 session with an experienced postgraduate adviser.